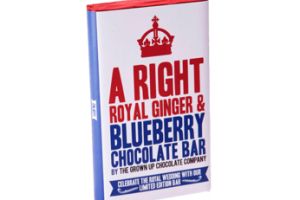 These are all the posts that have been tagged with blueberry. 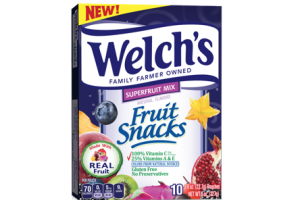 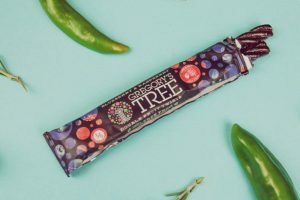 Gregory's Tree has introduced a new fruit twist snack. 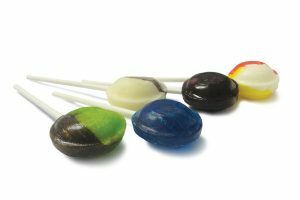 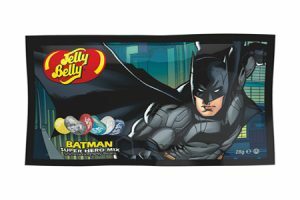 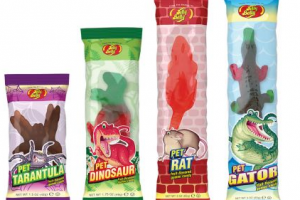 Jelly Belly Candy Company has announced the debut of its new Jelly Belly Gummi Pet Line; a collection of large, novelty gummies in animal shapes. 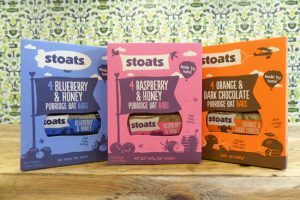 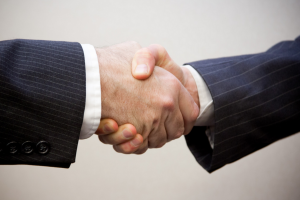 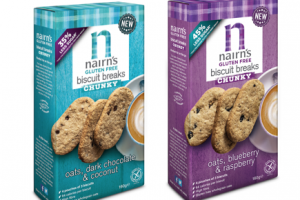 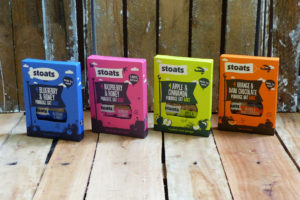 Scottish oats company Stoats has secured three UK listings with retailer Sainsbury’s for its Porridge Oat Bar multipacks. 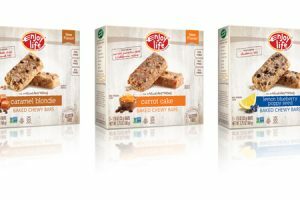 Enjoy Life Foods has added three new flavours to its line of Baked Chewy Bars. 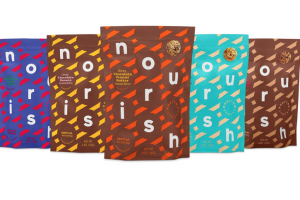 Nourish Snacks is undergoing a relaunch with vibrant new packaging, two new flavours and a new brand positioning. 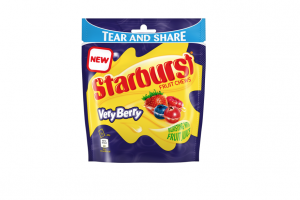 Confectionery manufacturer Wrigley has added a Very Berry variant to join its Starburst candy portfolio. 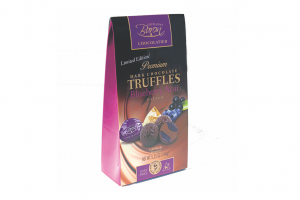 Premium chocolate brand Baron Chocolatier has added new flavours to its line of truffles, bars and convenient sticks. 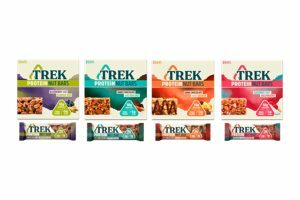 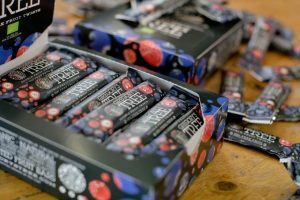 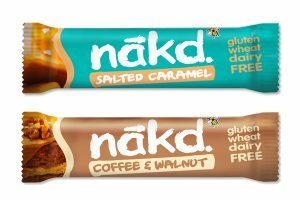 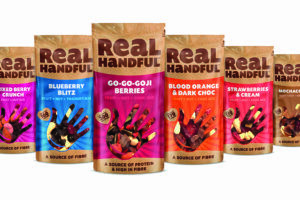 Snacking start-up Real Handful has secured new listings with retailers Boots and Booths for its trail mix inspired snacks. 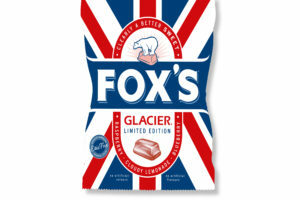 UK based Big Bear Confectionery has unveiled a limited edition Union Jack variety of its popular Glacier Fruits boiled sweets.